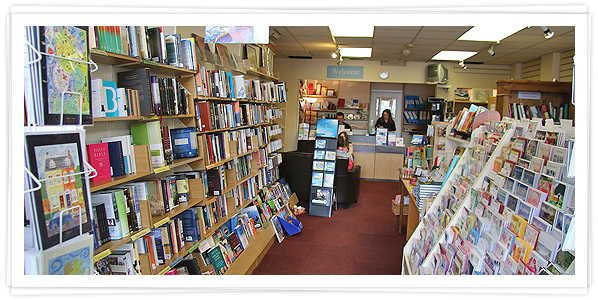 “Life” is an independent Christian bookshop but as we are often told, come to "Life" and you will see it is more than a retail shop. 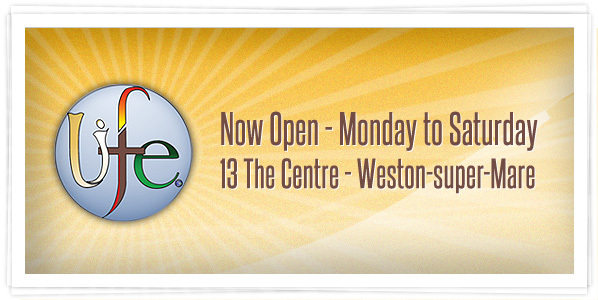 We are based at 13 The Centre in Weston Super Mare, opposite the town hall. 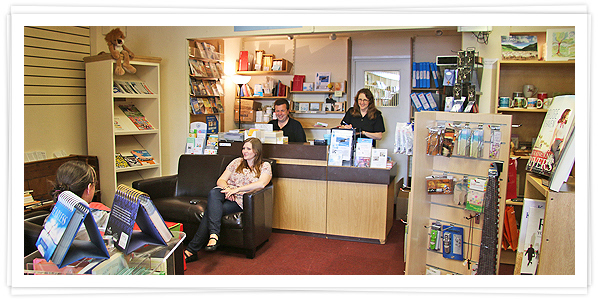 We sell books, cards, CD's, DVD's and gifts reading notes etc. 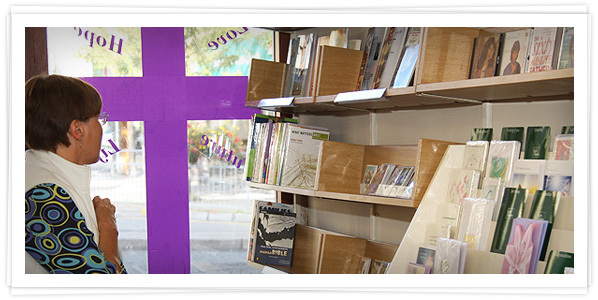 We have a regular pattern of daily Bible reading and prayer to which all are welcome. 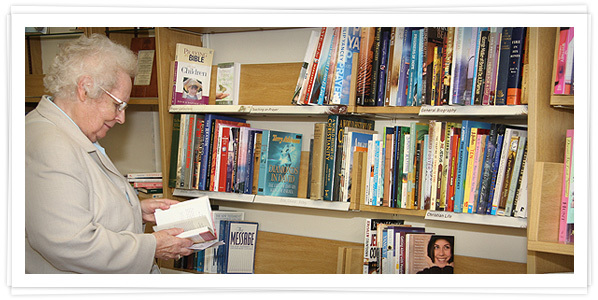 The Bible is always open, in the shop window available for all passers by to read and in the shop where it is read publicly twice a day, at 9am (10am Saturday) with time given for prayer and reflection. Also at 2pm when we read a psalm aloud together. 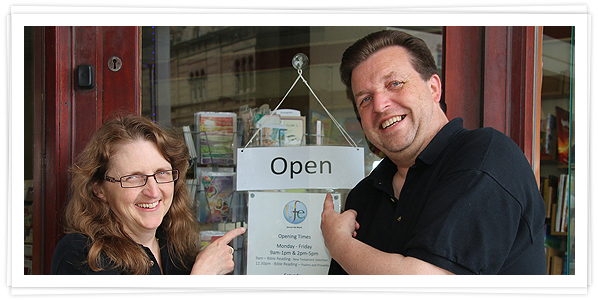 We trust you will find "Life" a welcoming place for whether you are a Christ follower or seeker. We always have a children's table on hand and drawing or crafty bits so please don't me afraid to come along with your children we are open for all ages alike. 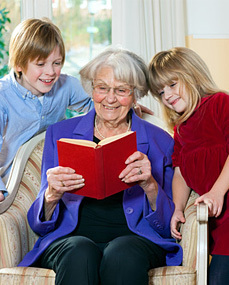 'Life' is a place to meet one another and example and share God's kingdom values, ideas, hopes and dreams together. We hope you will find "Life" a place of prayer, whether writing a note and putting it in the praying hands or the note book or wall, or allow us the joy of praying with and for you. 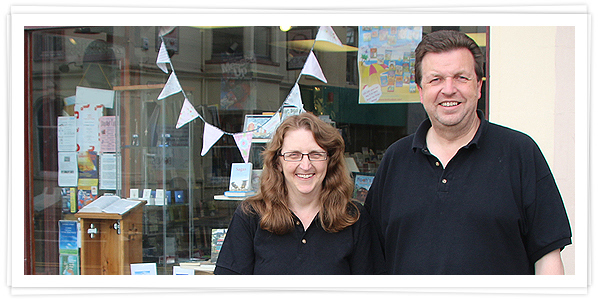 Lydia, Andrew and the team.